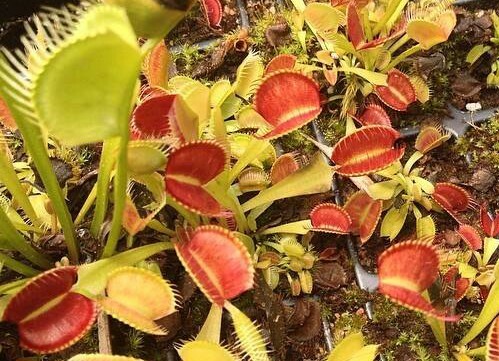 Pans Carnivores has been in existence for 8 years. 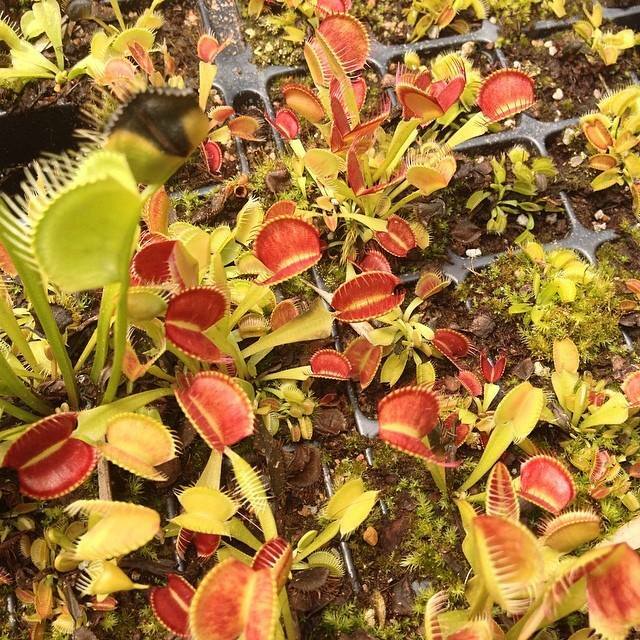 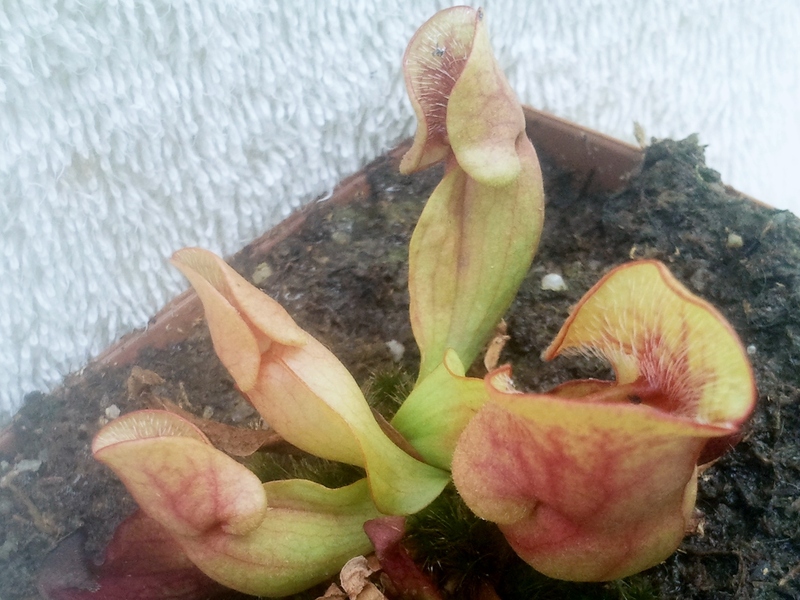 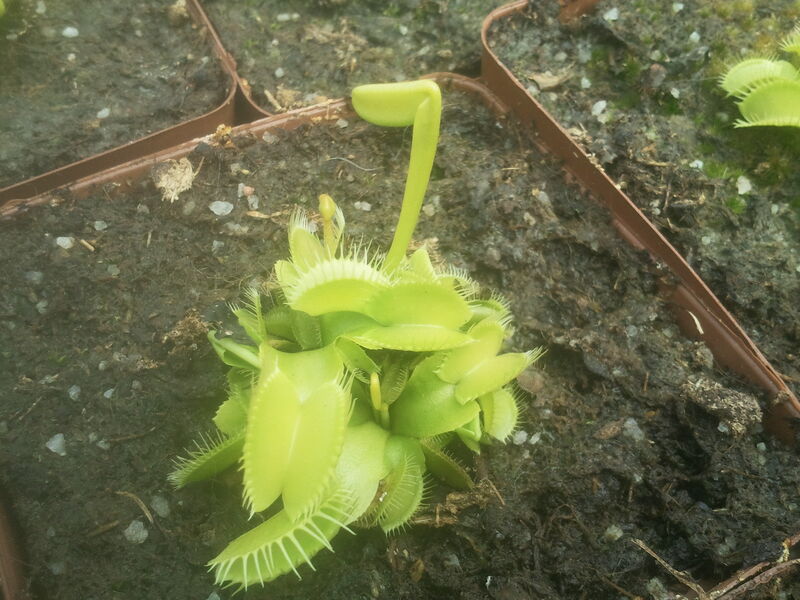 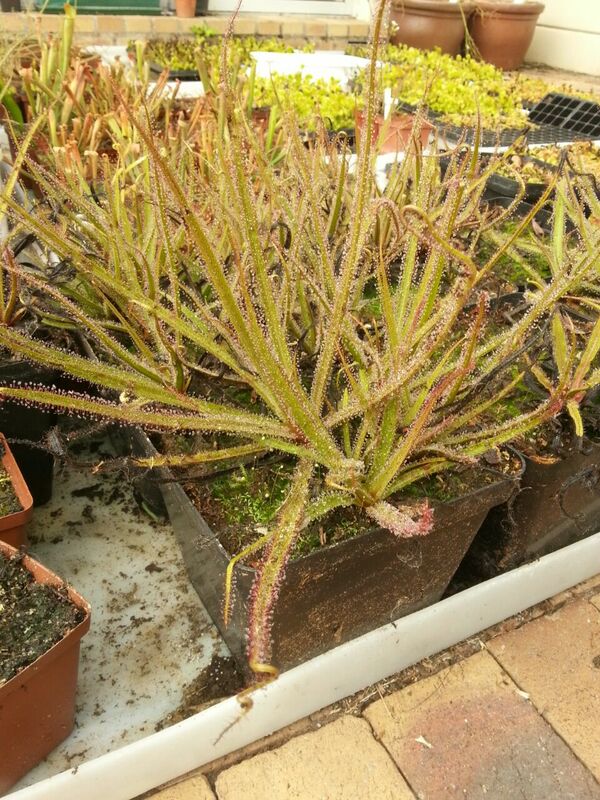 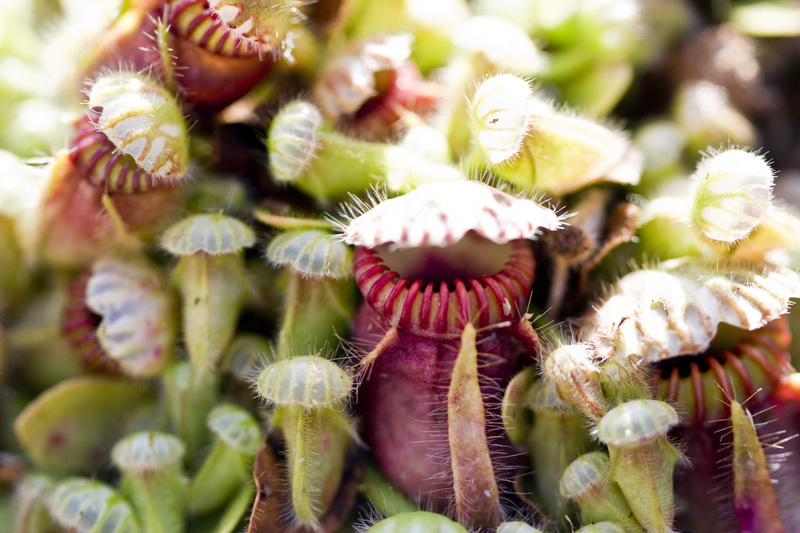 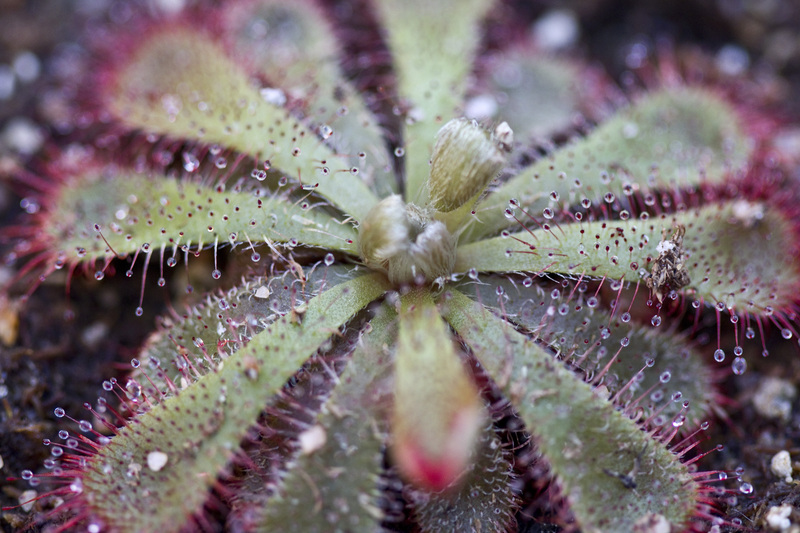 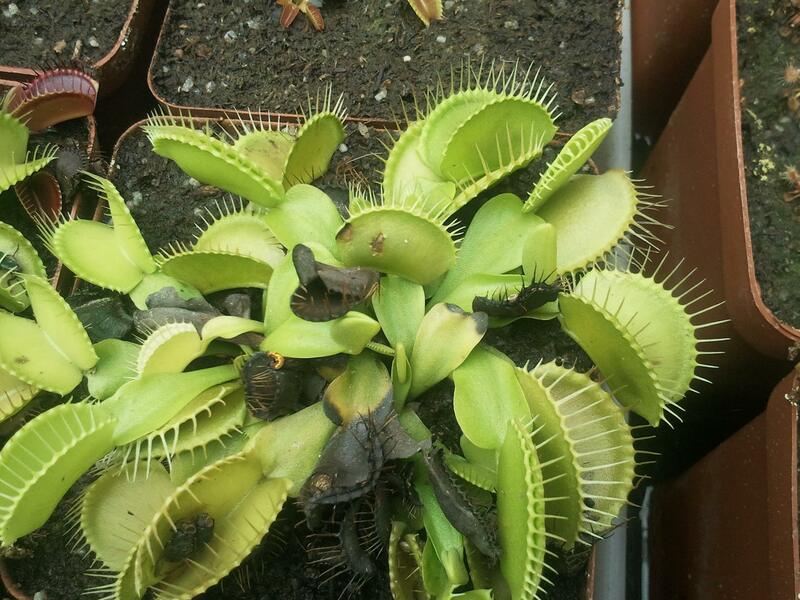 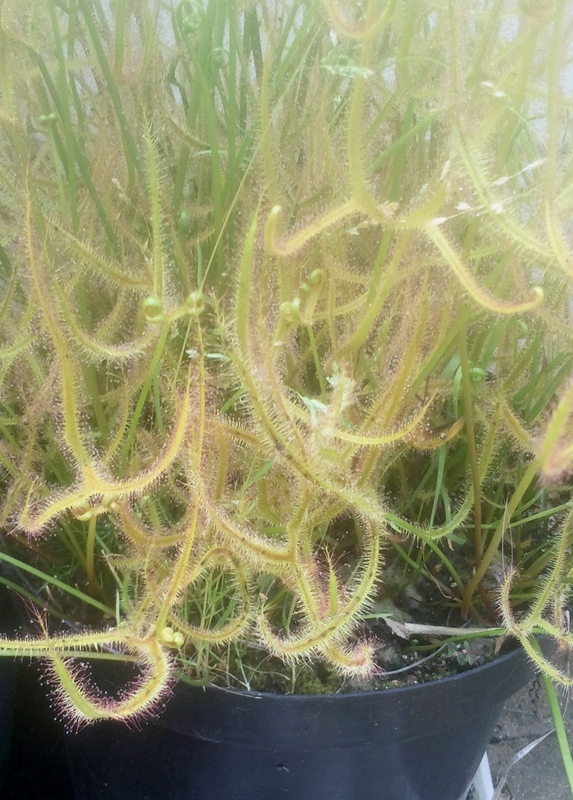 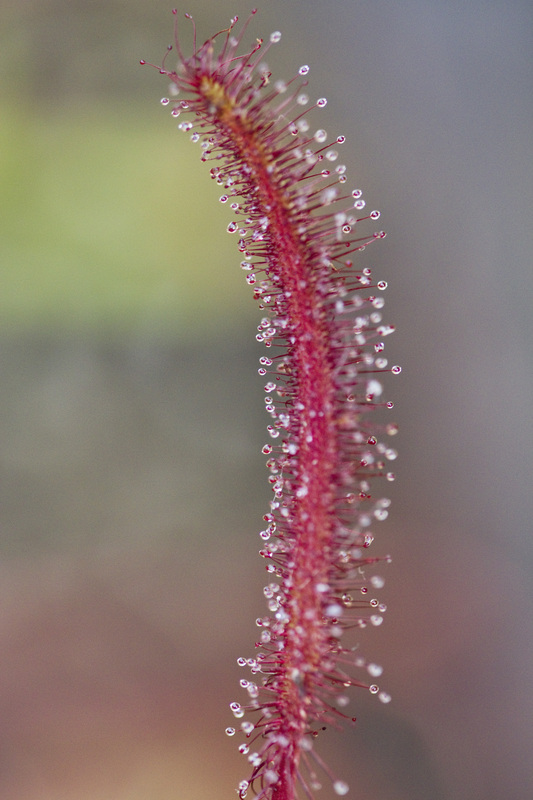 Our main objectives are to further the knowledge of, and accessibility to, carnivorous plants in general and South African carnivorous plants specifically. 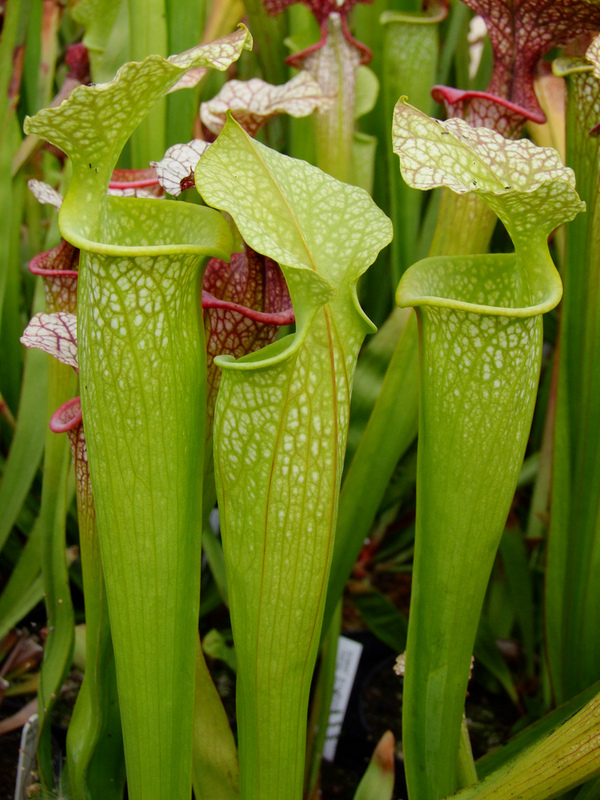 Our plants are propagated via tissue-culture and no plants are collected in the wild. 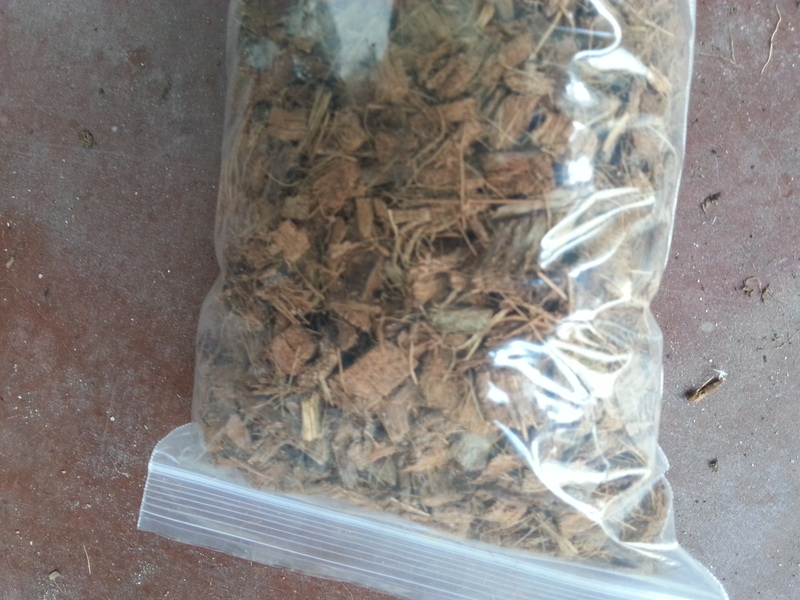 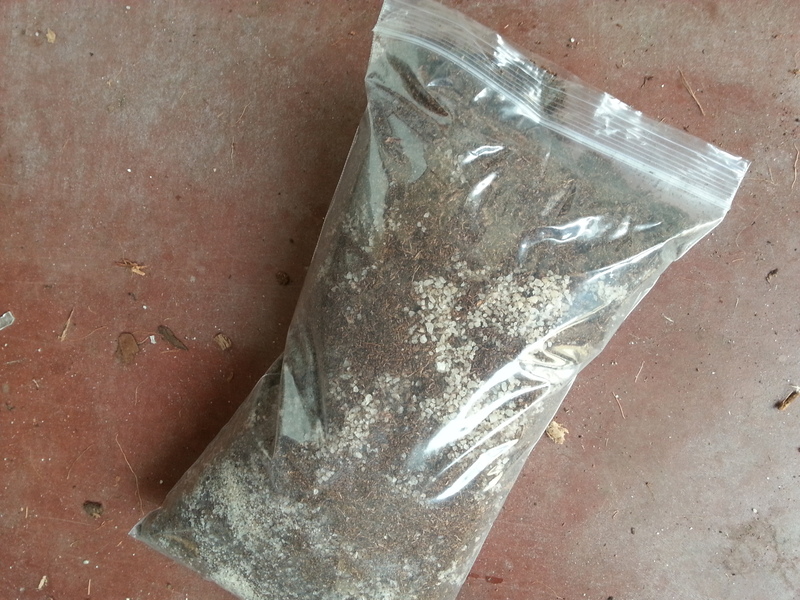 Seeds are procured internationally, which we initiate in our local laboratory. 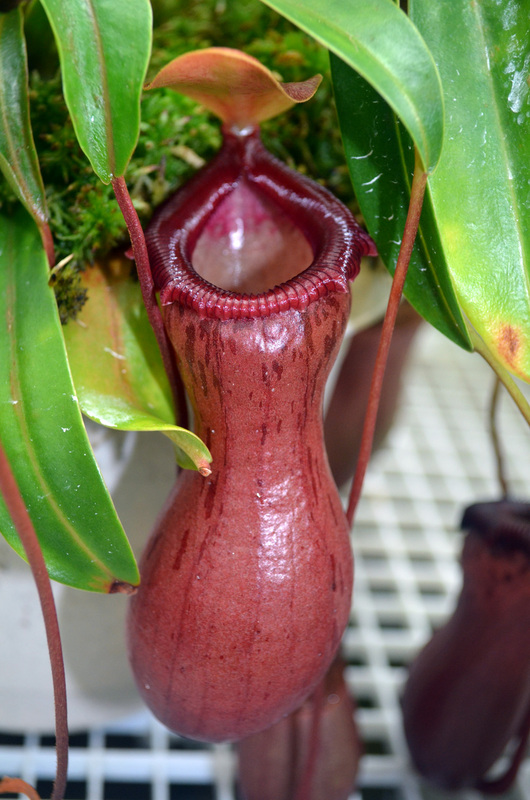 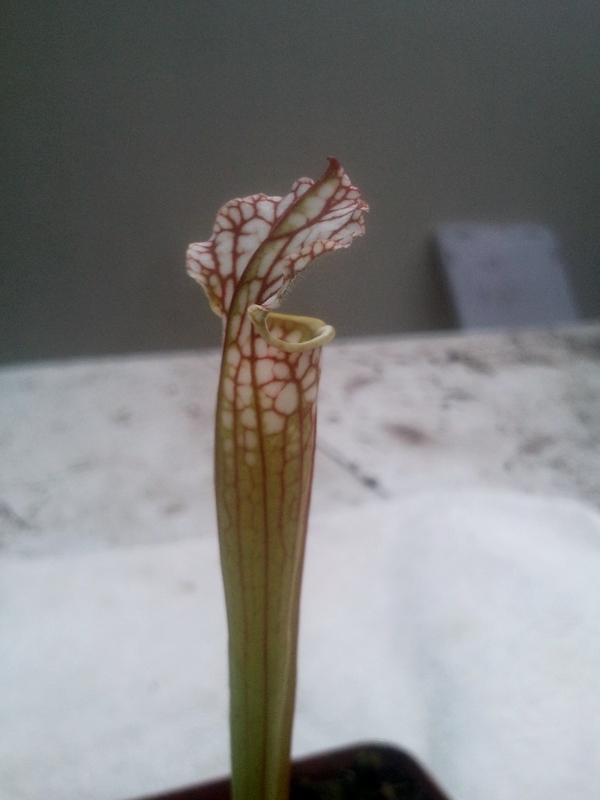 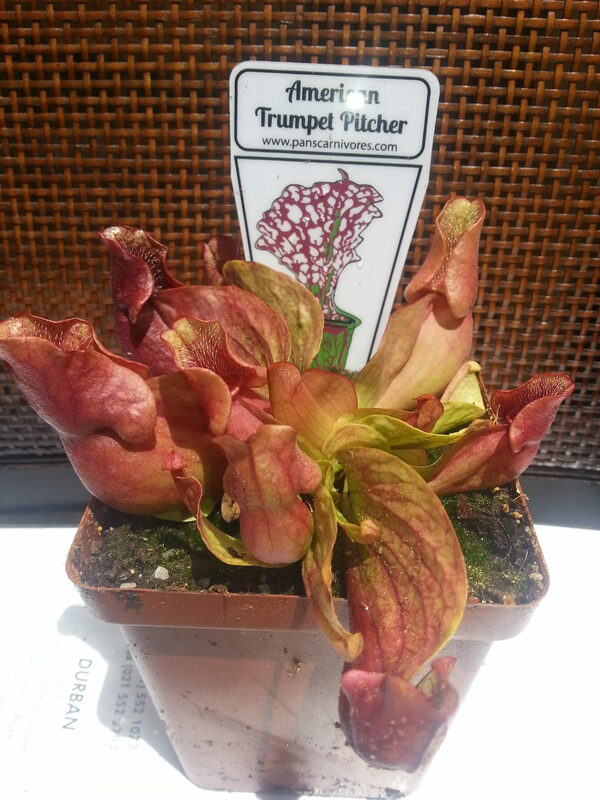 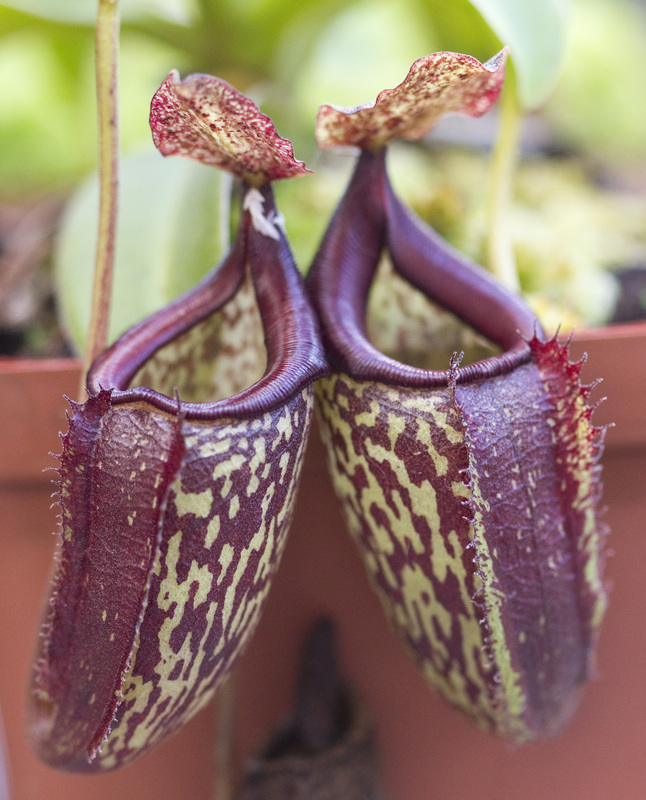 In most cases plants are sent out bare rooted, packed in a protective plastic Bag, you will require the correct Media for the plant you are buying, this would be either terrestrial plant Potting media for Flytraps and Trumpet Pitcher plants to name a few, or Tropical Pitcher plant potting media, for Nepenthes.